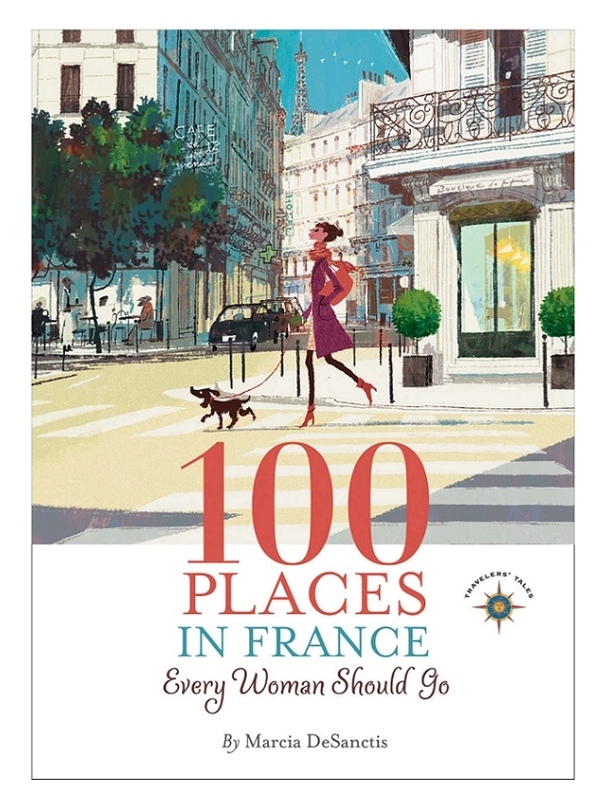 Marcia is the author of 100 Places in France Every Woman Should Go. She explained the background of her book – her many trips to France, her marriage in Paris and the time she lived in that country. Her book is unique, it is not your usual tourist book, the perspective is very different. Convinced that “women travel differently”, she highlights how she, “as a woman, interacts with the places” presented. She focuses on places where she had a personal story to tell. The country forces us to slow down. Camille Claudel and her sculptures – don’t forget we happen to have a live tour until 1/28 on Rodin’s Lover, by Heather Web, a historical novel on Camille precisely! and Colette, a great naturalist – have you read her essay Paris From My Window, written during WWII? A lively Q&A followed. For an accurate representation of Paris in older days, Marcia recommended movies with Audrey Hepburn, and also Marie Antoinette by Sofia Coppola. a few at a times, focusing on a different region for each trip, et voilà, lots of fun and fascinating discoveries assured!